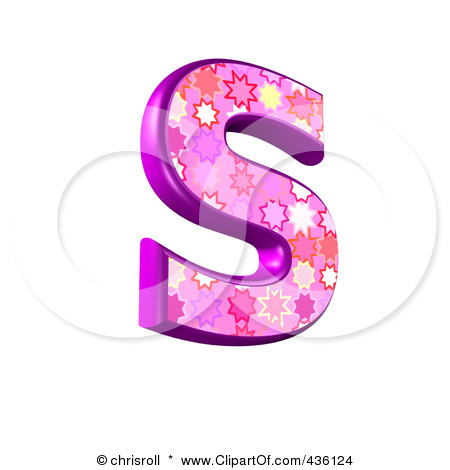 Letter S Royal. . Wallpaper and background images in the Der Buchstabe S club tagged: letter s is the best in all times.